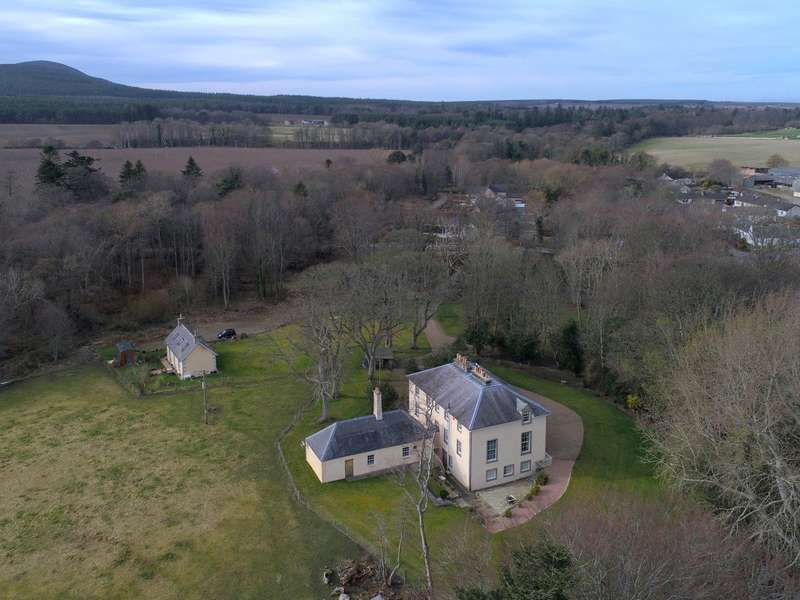 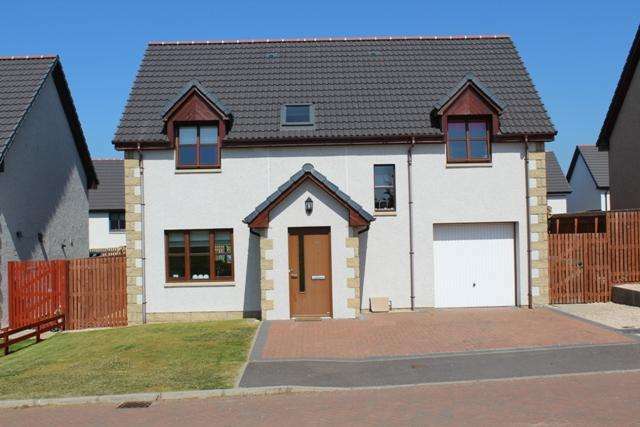 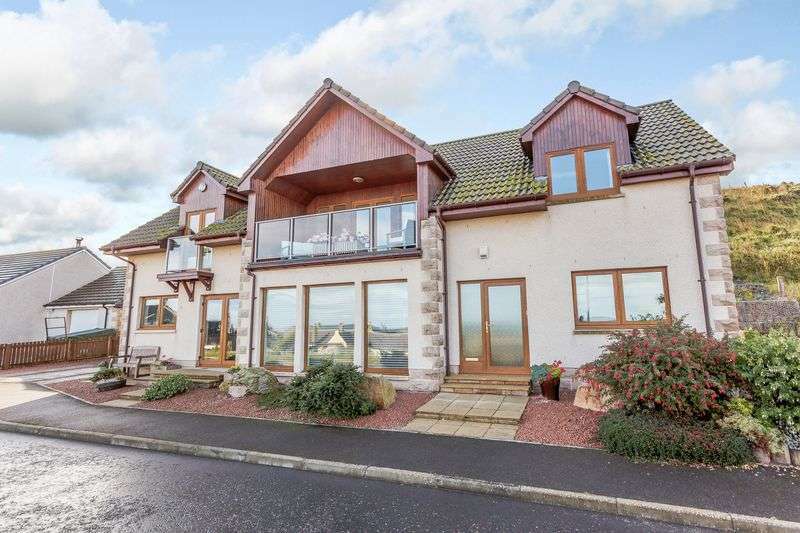 Scottish house move are delighted to bring to the market this stunning 5 bedroom detached house in a sought-after area drybridge near buckie. 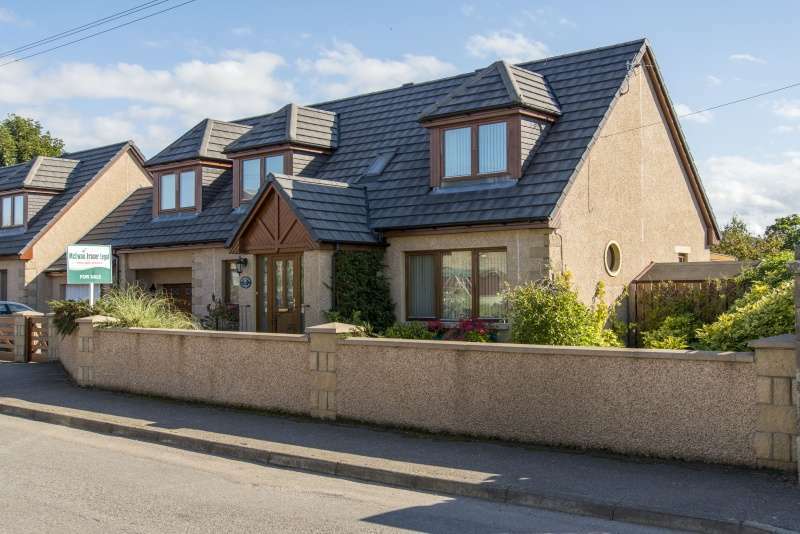 Substantial detached dwelling close to all village amenities. 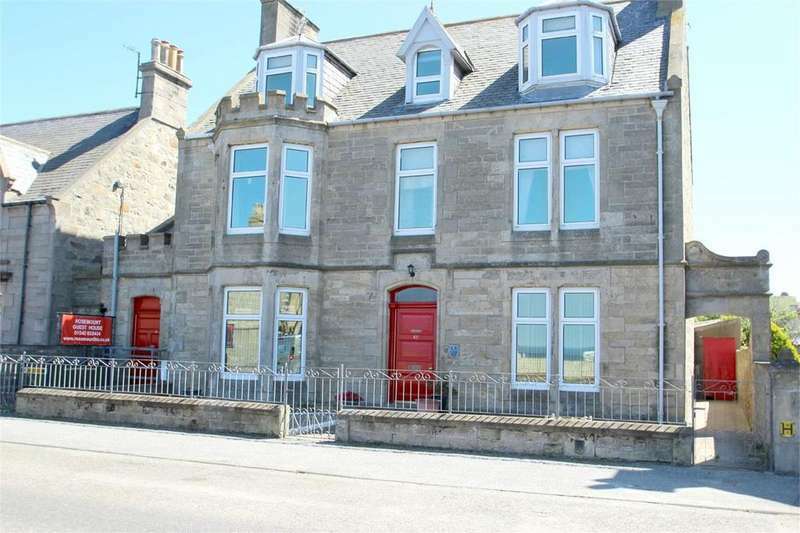 popular coastal village location. 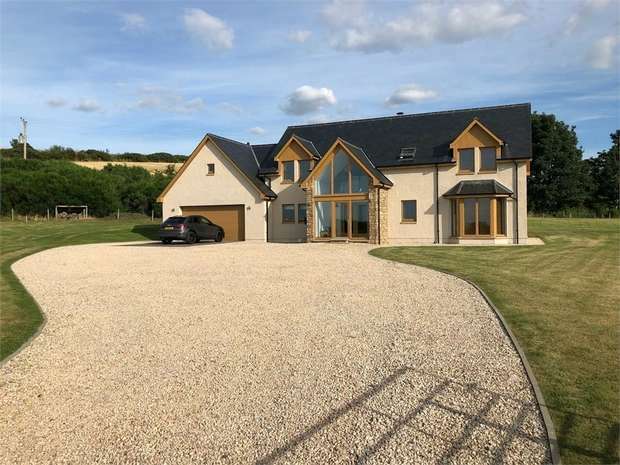 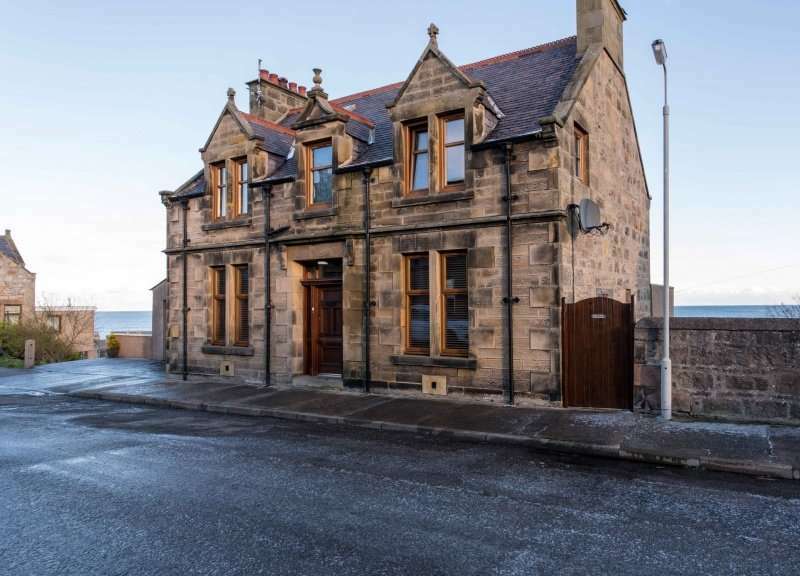 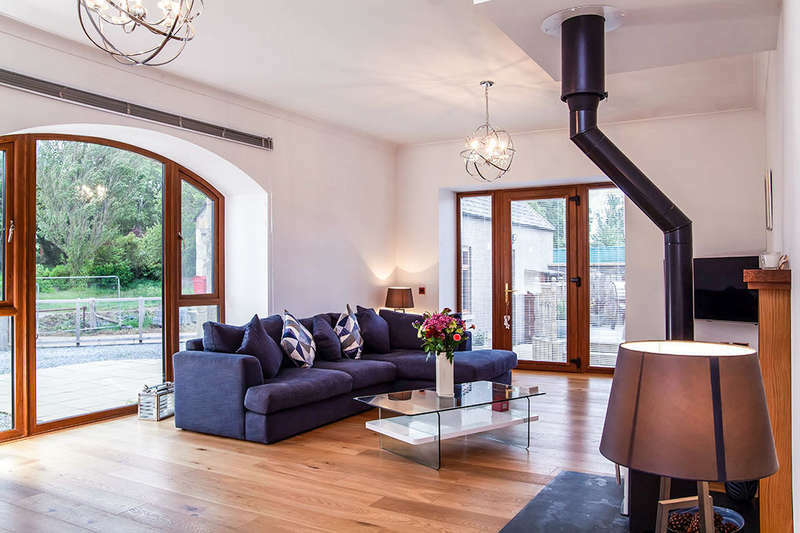 Detached five-bedroom traditional stone and slate family home. 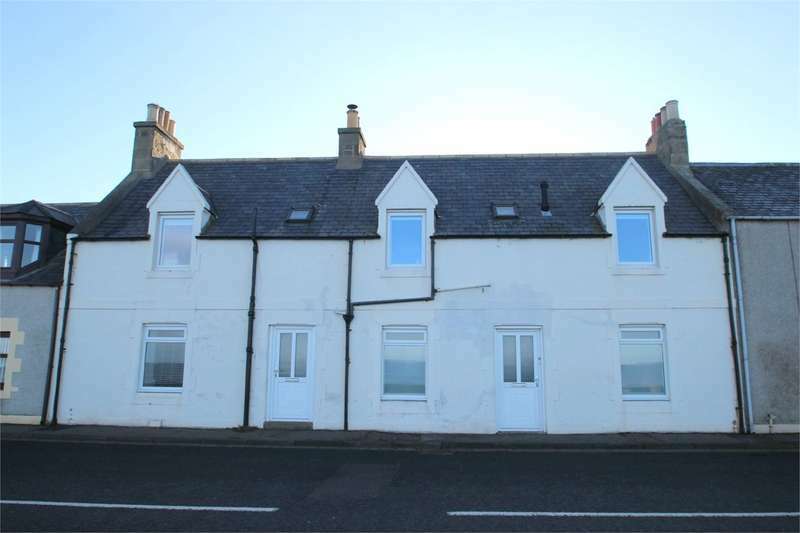 coastal town location with huge investment potential.